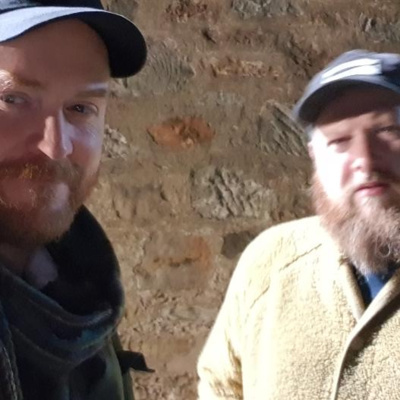 Songwriter James Yorkston and Record Label Owner / Brewer Stephen Marshall sitting somewhere in the East Neuk of Fife, Scotland, discussing music, playing records of no fixed abode and vaguely trying to keep it as close to 46.30 as possible. Episode # 29 of 46-30. 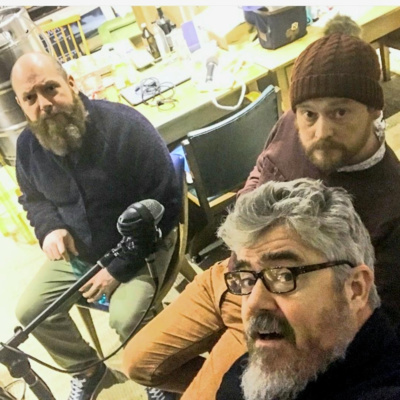 Stephen Marshall, James Yorkston and Phill Jupitus play records and discuss them. With music from Rozi Plain, UNPOC, Bodega, Mrs Galvin, Green Man chat, Mikey Smith and a whole load more. With Ray Rumours, Francoise Hardy, Angus Grant, Aunt Molly Jackson, Michael Hurley and plenty more. Episode # 17 of 46-30, with Maher Shalal Hash Baz, Tenniscoats, Julia Jacklin, Dip in the Pool, The Goon Sax and plenty, plenty more. 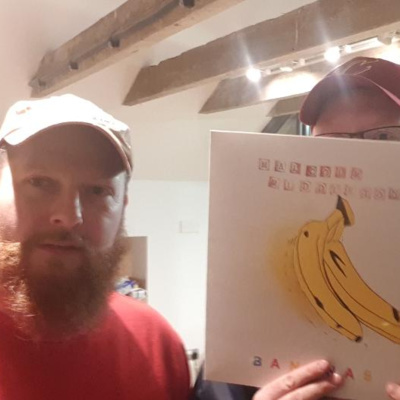 46-30 ~ Stephen Marshall, brewer and record collector, with James Yorkston, songwriter and author. Playing popular and less-so music from all over the world. 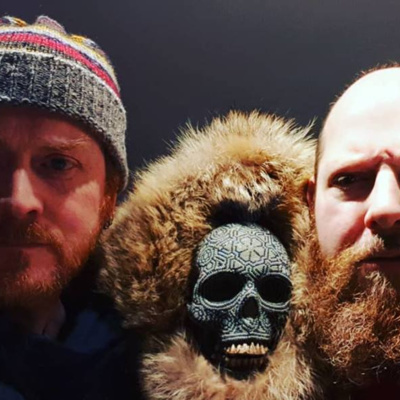 Episode # 13 of 46-30 - Singer James Yorkston and Brewer Stephen Marshall play and discuss music from no specific country or genre. This episode features (a) listeners' questions and music by Charlotte Greig, Lady Leshurr, Angus Grant, Adrian Crowley and much more. 46-30, where Stephen Marshall of Triassic Tusk Records and songwriter James Yorkston play some rekkids of no particular abode and discuss. 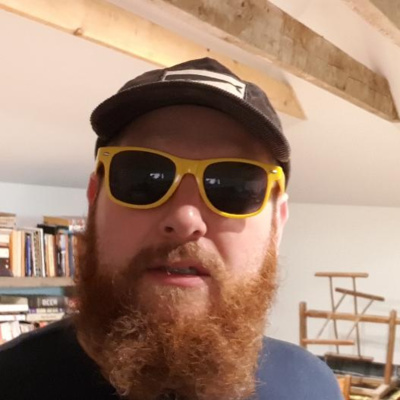 Episode 10 here - Soul / Reggae / Folk / Odd / Dance / Stand Still / Rare / Kenya / Common / Moth / Owl - James Yorkston and Stephen Marshall, one of those dread singer songwriter types and a beer brewer / record label owner. 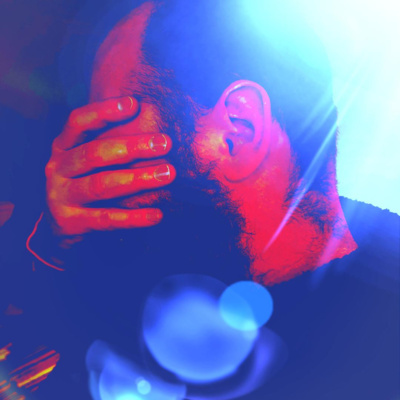 46-30: Music of no fixed genre with songwriter James Yorkston and Record Label owner Stephen Marshall. 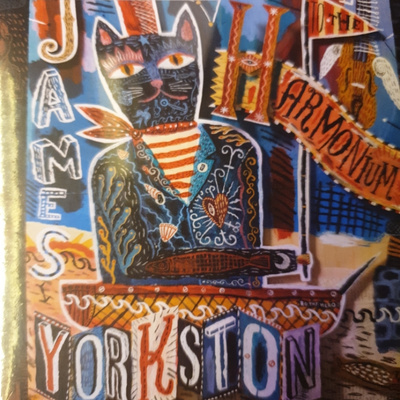 More soul / blues / reggae / folk / whatever, from whichever section of whichever recordboxes Stephen Marshall and James Yorkston happen to have nearby. 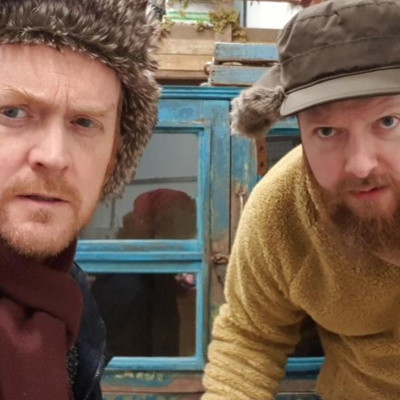 Songwriter James Yorkston & Brewer Stephen Marshall play and discuss records from far and wide. 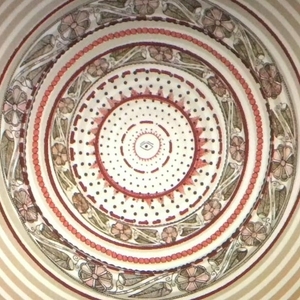 Brewer / Record label owner Stephen Marshall and singer-songwriter James Yorkston play curious sounds from around the world and blether on a bit about it all. 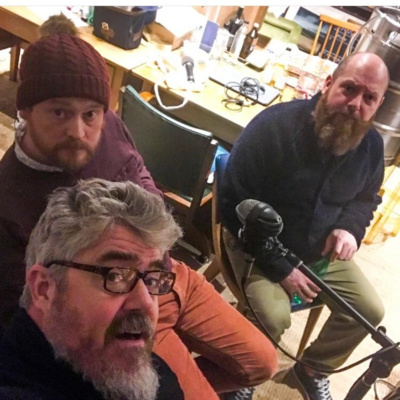 Episode # 1 - James Yorkston and Stephen Marshall play some music and chat about it. Stephen is a record collector, specialising in rare dance music of all genres, James dips into his collection of traditional music from around the world, Krautrock, dub and other much weirdness and goodness.